Selling scrap gold and scrap silver is one of the eminent ways to make some extra money. 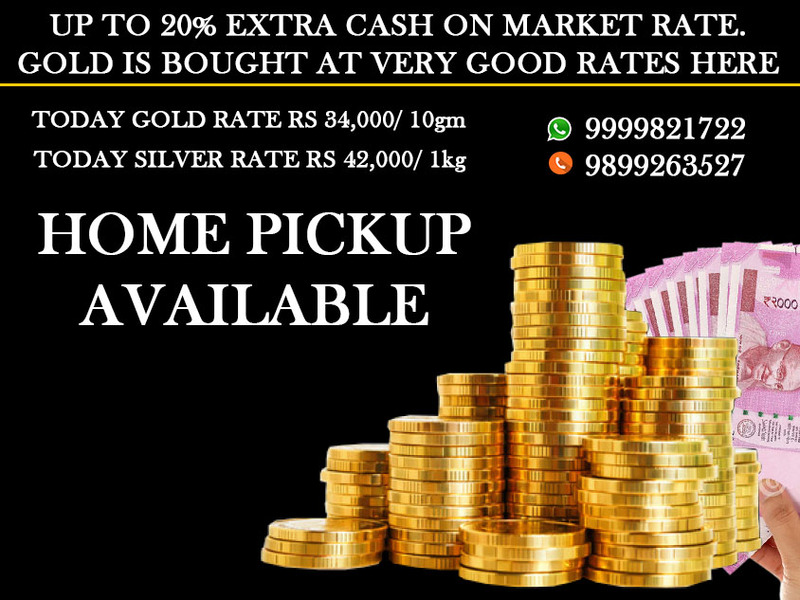 We, at Cash for gold are here to provide with the best time to sell the same to earn good profit. We know that you are well aware that there are so many options available when you go for sale. But, It is very difficult to choose which option will offer you the best price. To give you some fair idea, we will advise you not to go to craftsmen or jewel smiths. This is because when you have a collection of scraps, they will surely deduct a large portion of it as charges. In such cases, you will end up getting very less amount in return. 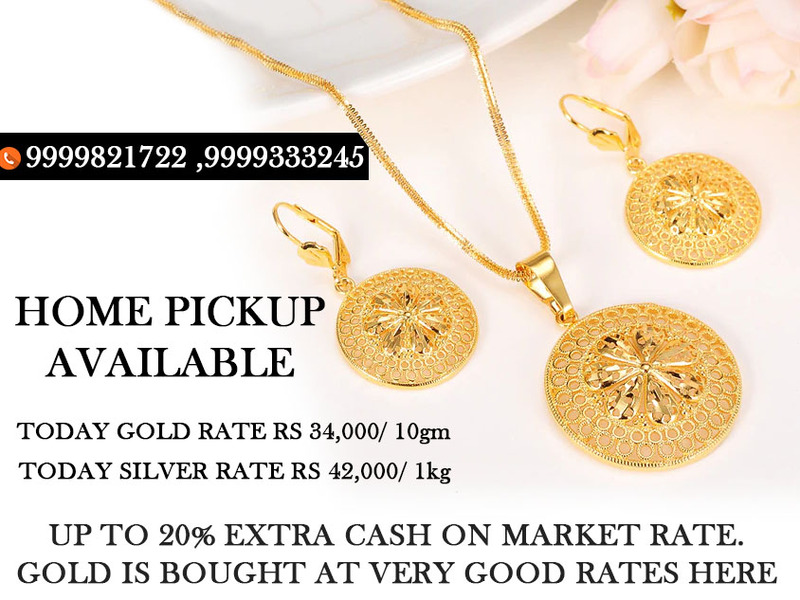 Cash for gold offers you ultimate services in this regard. We do not deduct any type of charges from your article. Moreover, we offer the best price of the metal which is purely based upon purity and weight. The price offered by us is 115% of the current market value of the asset. Therefore, you will surely earn huge profits on your sale even on scrap jewelry while dealing with us. We know that when you look diligently, you will find that you have many scrap pieces found at your home. We accept all parts, pieces, and forms of gold, silver, diamonds, and platinum. Therefore, do not wait and bring the same to us to get amazing cash out of it. You can also proceed with us online when you do not have time to visit us. In case you want to visit us, connect to any of our nearest branches. The representative from our team will undertake your item for its assessment. We use modern German XRF technique to assess your item in front of you. This assessment process takes only a few minutes. Thereafter, the valuation report will be generated and you will be offered a quote accordingly. In case you accept the quote at the time, you will be paid immediately. If you are interested in doing business, visit us now at cashfordiamond.co.in for more information on your sell.